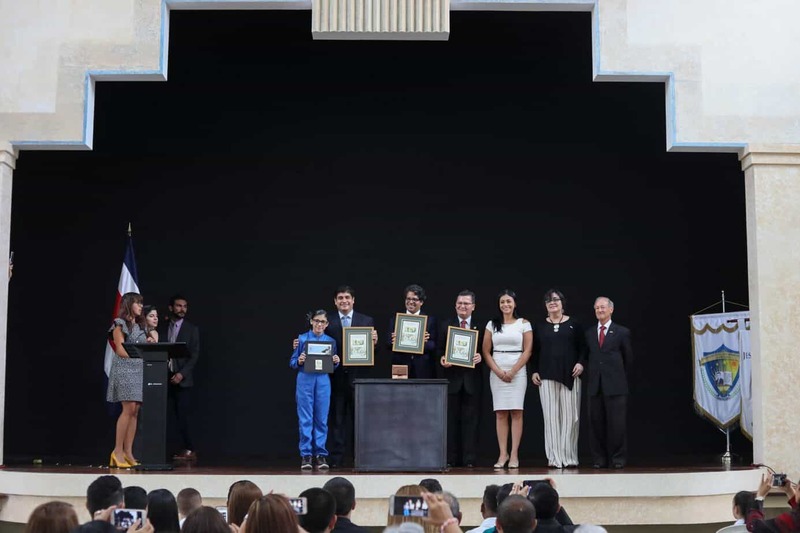 The isthmus connecting North and South America continues to lead the world in murder rates, with four of the top five rates in the world in Honduras, Guatemala, El Salvador and Belize. 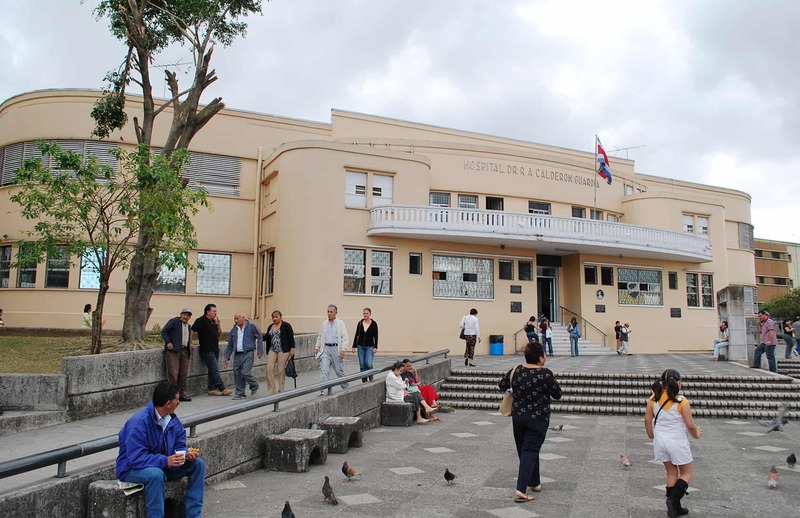 However Costa Rica posted its lowest rate, 8.5 homicides per 100,000 people, since 2007. 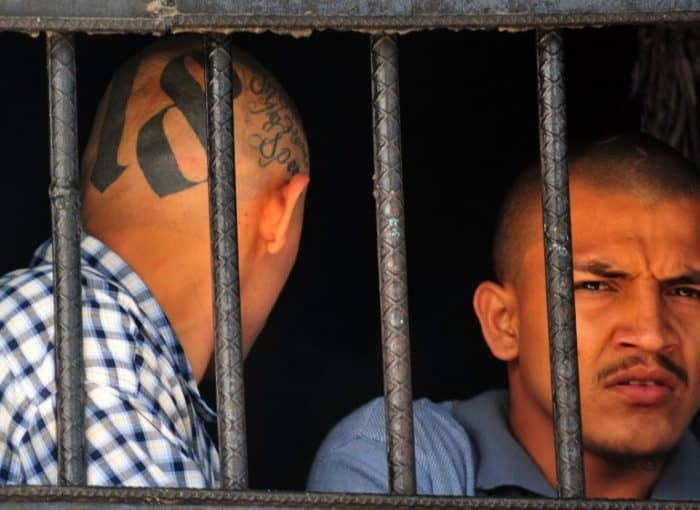 In addition, El Salvador has shown drops in its homicide rate following a gang truce in the country. The United Nations Office on Drugs and Crime (UNODC) released its 2012 homicide statistics last Thursday. Latin America continued to lead the world, with 31 percent of the world’s murders despite having approximately 9 percent of the world’s population. These new figures were unchanged from recent years, with homicide rates decreasing in only a few countries in the region. Honduras remains the deadliest country in the world (90.4 murders per 100,000). Venezuela now holds the title of second-deadliest country in the world, but its murder rate (53.7) is almost half of the rate in Honduras. Belize is third with a homicide rate of 44.7. And El Salvador — previously second in the world — is fourth at 41.2. Central America has only 0.6 percent of the world’s population yet accounted for 4 percent of worldwide murders. The region averaged 40.3 homicides per 100,000 people according to a Tico Times analysis of UNODC figures, making it a regional hotspot for murder. According to the UNODC, the only other regional hotspot is southern Africa, which had a rate of 26 homicides per 100,000. By comparison, the 2012 worldwide average was 6.2 homicides per 100,000 people. The U.S. maintains a homicide rate of 4.7 per 100,000. 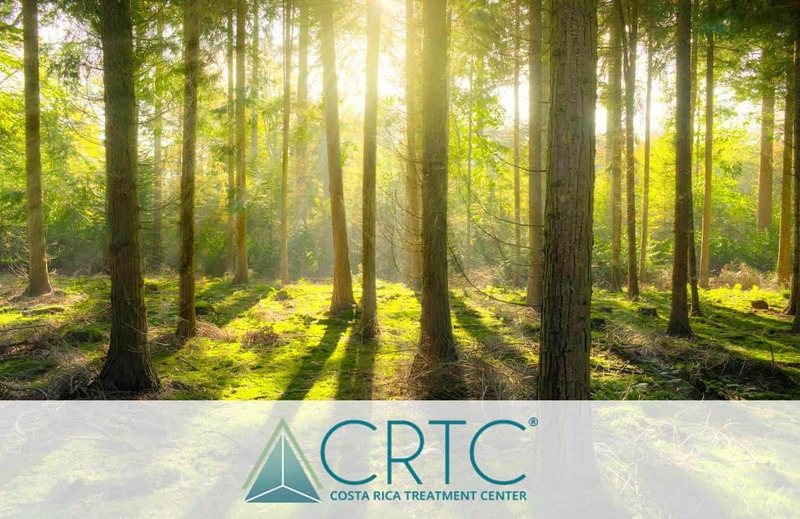 Costa Rica has a rate slightly above average. 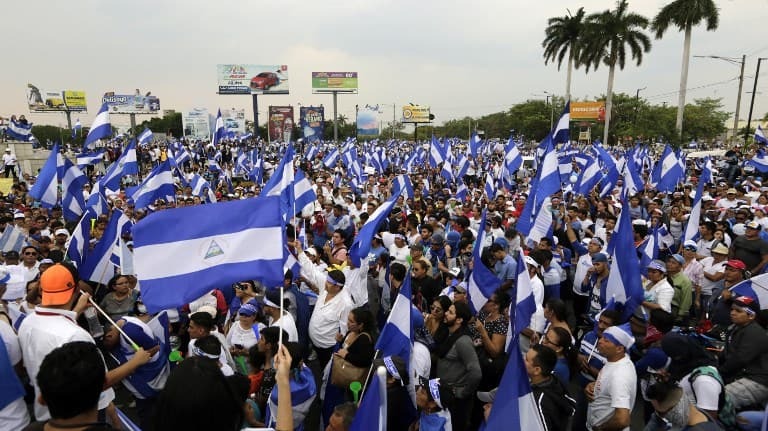 Drugs, gangs, firearms and weak governments have long been blamed for fueling the persistent levels of violence in the region, especially in the “Northern Triangle” region of Guatemala, Honduras and El Salvador. 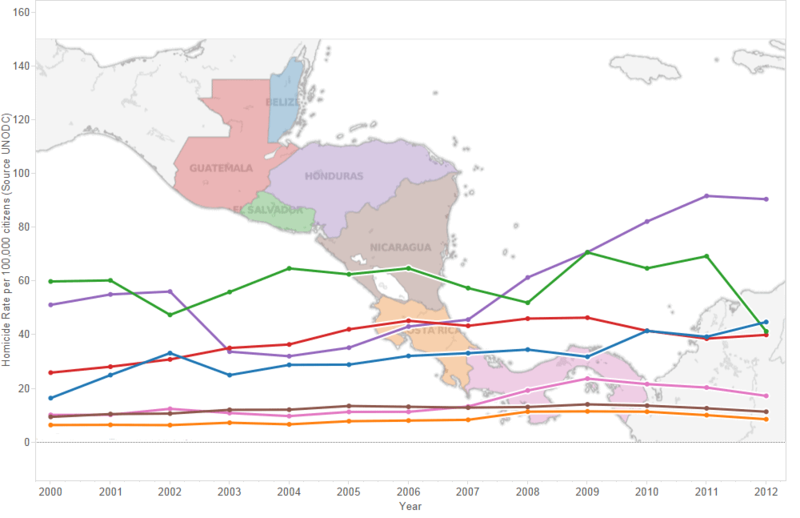 El Salvador has made progress, with a drop from a 69.2 rate in 2011 to a 41.2 rate in 2012. This continued a long trend in the country, which had a record-high homicide rate of 139 in 1995. The UNODC noted that 30 percent of homicides were gang-related in the Americas, even while including the U.S. and Canada. Gangs accounted for less than 1 percent of homicides in Europe, Asia and Oceania. Two-thirds of homicides were by firearms in the Americas, while the worldwide average was 41 percent. Murderers tend to go unpunished in the Americas as well. 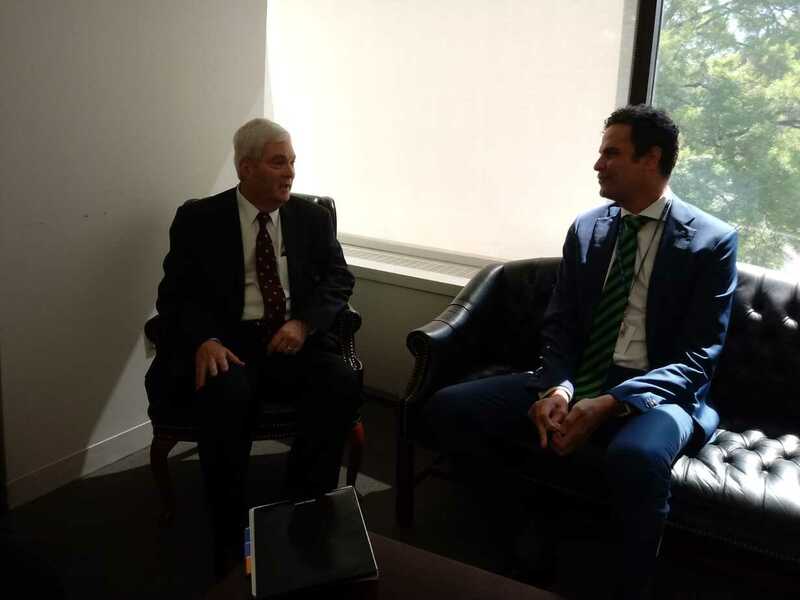 The UNODC said only 24 percent of homicides ended up with a conviction in the region, compared to 48 percent in Asia and 82 percent in Europe. 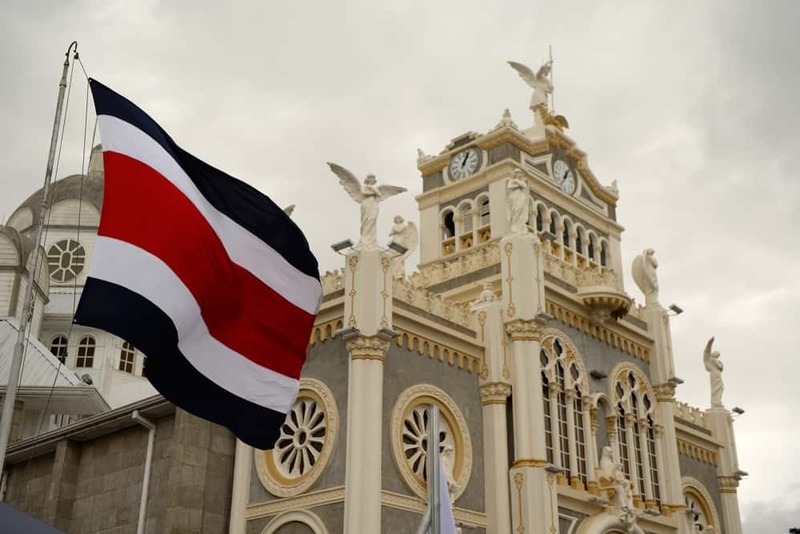 The southern half of Central America – Nicaragua, Costa Rica and Panamá – reported positive news with dipping crime rates. Costa Rica has the lowest rate in the region, followed by Nicaragua. Nicaragua dropped to 11.3, its lowest rate since 2002. Panamá reported a 17.2 rate, which continued its downward trend since a 2009 spike. 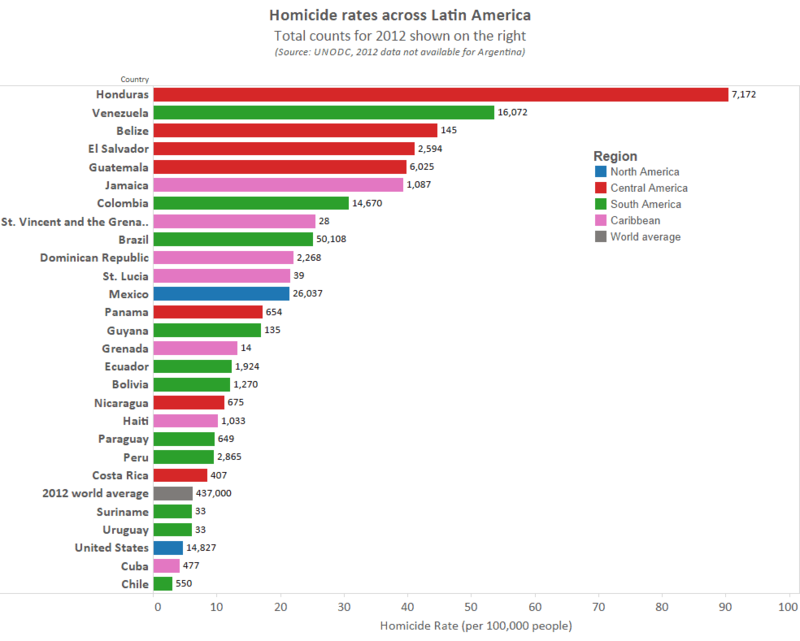 In Latin America only four countries had homicide rates below the global average – Chile, Uruguay, Suriname and Cuba. Data was not available for Argentina in 2012, but the country has been slightly below average in past years.